Crafty Crocodiles presents this huge section of Glass and Acrylic Crafts for the whole family. In this Glass and Acrylic Crafts Department you will find craft accessories for children and adults alike. 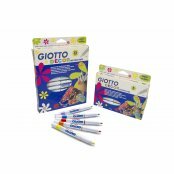 We have everything from Giotto Decor Pens to Glass Candle Holders. 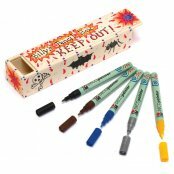 Take a look at our fabulous selection of Glass and Acrylic Crafts, there is something for everyone. Try your hand a decorating your own suncatcher with our Suncatcher Pain Set. 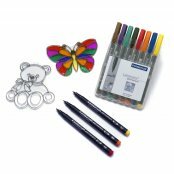 Some of the crafts available at Crafty Crocodiles: Glass Paints, Coloured Glass Candle Holders, Crystals Mosaic Hair band, Marabu Deco Pens and lots more.